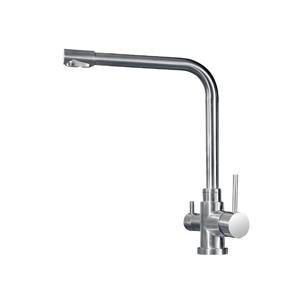 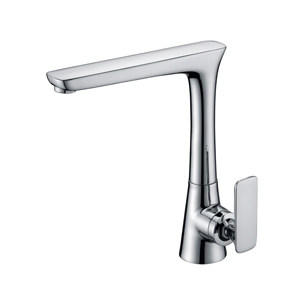 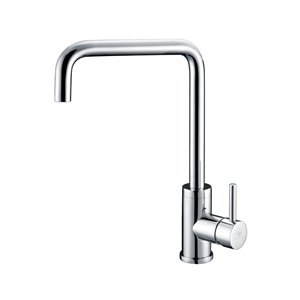 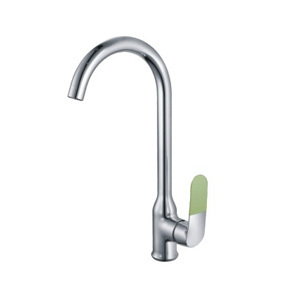 The KM range of mixers capture the popular new trend of clean lines and loop style handles. 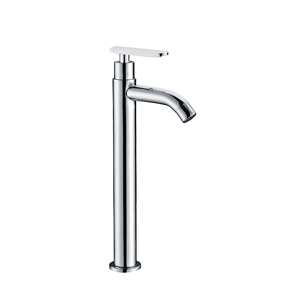 If you are looking for style, affordability and functionality, have a serious look at the new KM range. 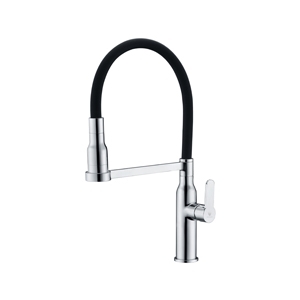 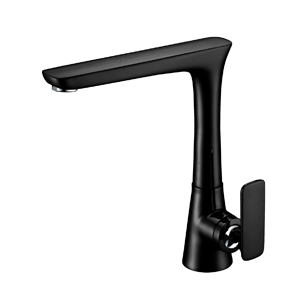 Loop style handles provide excellent grip, while the stylish gooseneck sink mixer swivels for the ultimate in versatility. 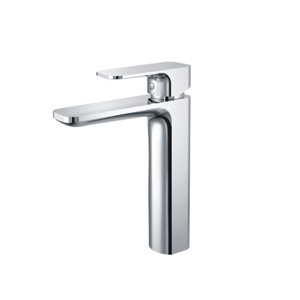 PRODUCTS – Independently Tested In addition to rigorous internal tests, many of our products compete in independent tests, which compare the performance of our products against similar products manufactured by our competitors. 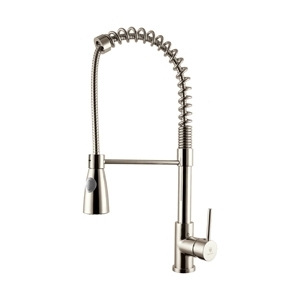 this kitchen sink mixer is an eye-catcher with convenient functional attributes. 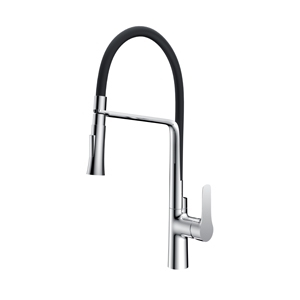 Delivering a fine spray jet, the high spout allows you to wash your dishes in the sink without difficulty.